Some ties cannot be broken. No matter what it goes through in life, it will always find a way to strengthen the bond and make it last a lifetime. This is true for those who are siblings of persons with autism (PWA). 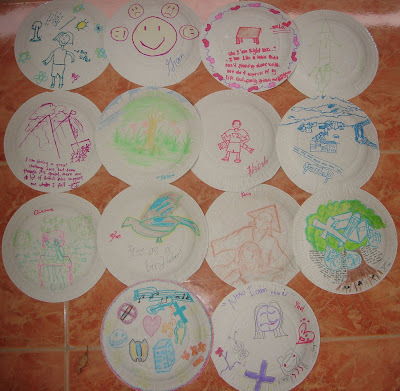 Fourteen (14) siblings of PWA, ages 10 to 20+, came together on April 18-19, 2009 at Villa Yuki, Los Banos, Laguna to affirm/ reaffirm, encourage and support each other in their roles and responsibilities as brothers and sisters of PWA. 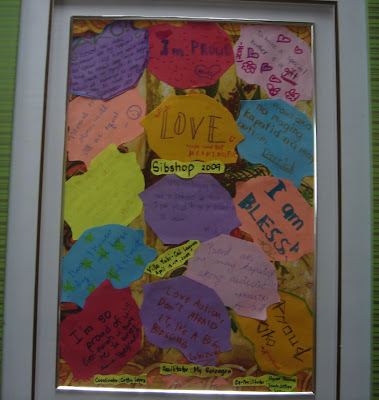 Naming themselves as SIBSONS, the siblings of ASP Laguna Chapter released all their inhibitions through the numerous physical and mental games; courageously shared their fears & anxieties, doubts & shame, anger & frustrations and openly expressed their joys & triumphs, and dreams & aspirations. To be reminded that they still had normal lives to live, the Sibsons surely enjoyed the treat they got such as staying overnight in a rented house with a pool (parents were not allowed to stay in the house), eating heartily and chatting the night away with new found friends while rekindling friendships with the old ones! The Sibsons continued their bonding a month after their sibling workshop. 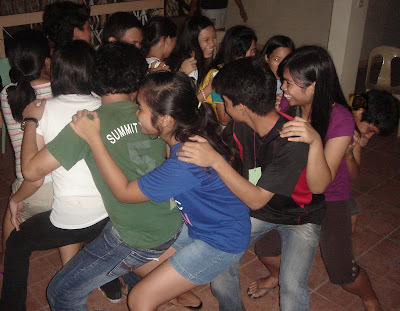 Huddled together inside the UP Los Baños campus, they made concrete plans in solidifying their ties such as organizing an autism orientation for siblings in Laguna and continuing the sibling workshop. Autism truly bonds the Sibsons. They may come from different family backgrounds with different personalities but one thing is for sure. They know that they have each other to lean on and draw support from as they go through the roller coaster journey of being the siblings of PWA. My deepest gratitude for the Sibsons for allowing me to be part of their journey, for the ASP Laguna Chapter Officers composed of Mrs. Riza Cansanay, Mrs. Cathy Lopez, Teacher Marivic Ramos, Ms. Vay Chavez for the trust in delivering such service and for Ate Hycee, Ate Inah and Ate Kaye, adult siblings of PWA, for helping facilitate the workshop. Watch out for the coming schedule of Sibshops of ASP Bacoor and ASP Diliman, Quezon City Chapters.